Bio-nanotechnology, bio-MEMS, and neural engineering, emphasizing on device-tissue integration. 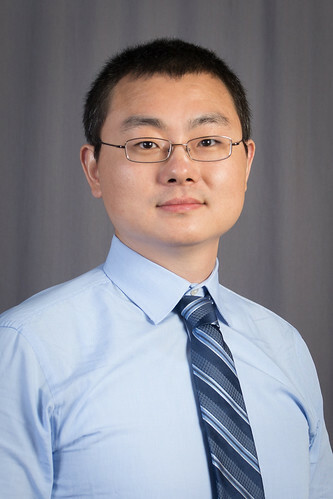 Professor Xie's research focuses on exploring and exploiting nanomaterials/structures in biomedical applications. Living cells/tissue and man-made devices are distinctly different systems. A seamless integration of the two can help us better understand, interact with, and augment to the living systems, which requires a nexus of new materials, novel designs, and innovative implementations. Currently, the Xie group is mainly interested in applying advanced nanoelectronic devices to various neural systems. Ongoing projects include high-density neural probes for brain activity mapping, more biocompatible neural probes for chronically stable brain-machine interface, and 3D neuronal culture - nanoelectronics hybrid for an in vitro 'brain-like' model system.